At the weekend, Microsoft posted, then quickly removed, retail listing for Rockstar's open-world wild-west adventure Red Dead Redemption 2. Although the listing was removed faster than a Wes Flowers' quick-draw, crafty folk on Reddit were able to snap the details. 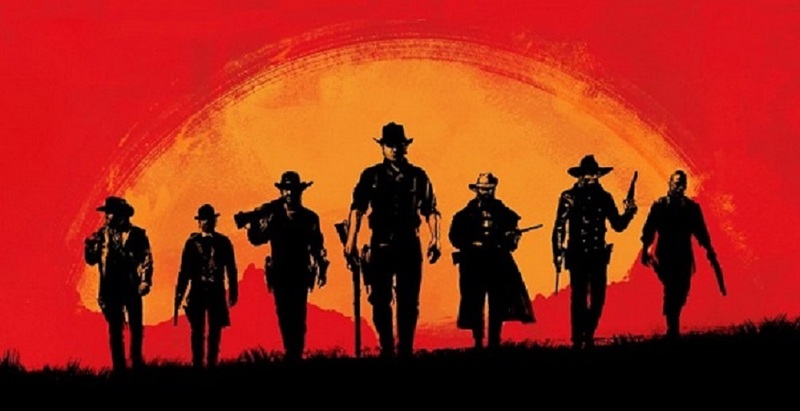 In what should come as a a surprise to nobody, the highly-anticipated sequel will feature some pre-order bonuses, namely the Outlaw Survival Kit a cash bonus for Red Dead 2's story mode, an in-game treasure map and a "War Horse", which I assume isn't that one made of paper and sticks from the Broadway show. Pre-order customers will also bag half a million dollars in Itchy & Scratchy money for Rockstar's magnum opus, Grand Theft Auto V, because everyone in the world owns that game, it seems. Although this listing appeared on Microsoft's site, it stands to reason that the PS4 edition will have a similar pre-order package available. Red Dead Redemption 2 launches on PS4 and Xbox One on October 26.